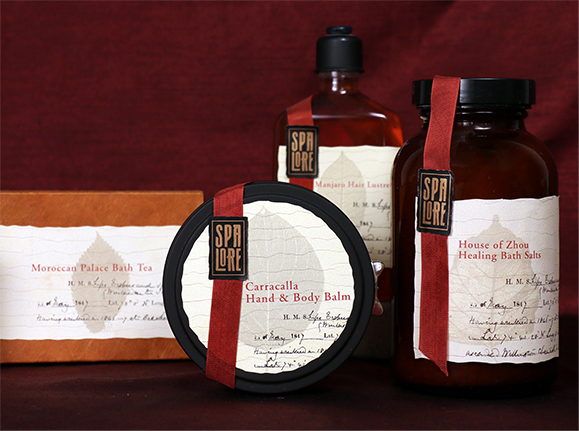 Procter & Gamble approached GIRVIN to help invent and build out a brand that reaches into the anthropology of healing and rejuvenating natural ingredients. 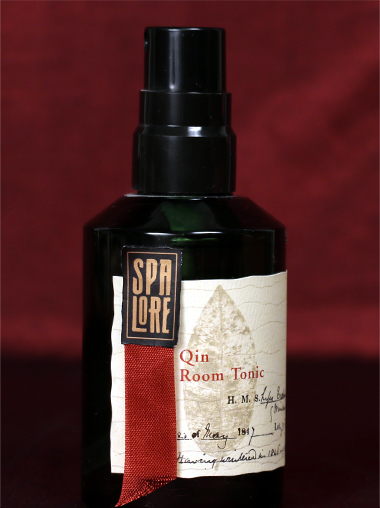 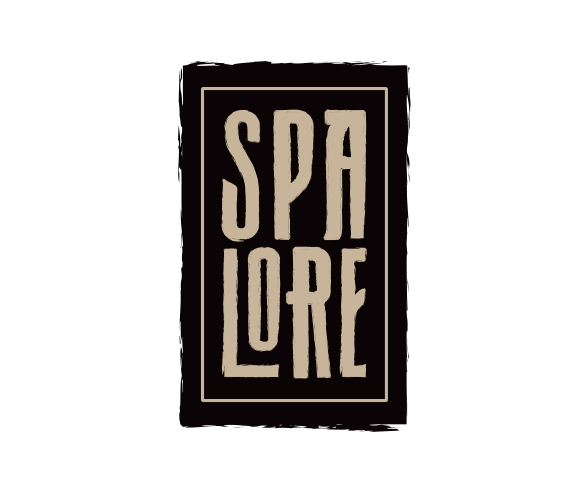 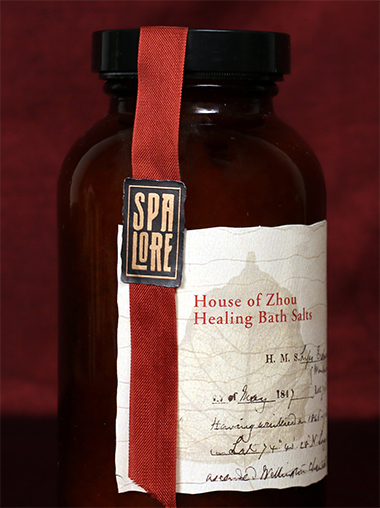 Spa Lore’s brand and product names reference global customs and traditional beauty rituals from around the globe. 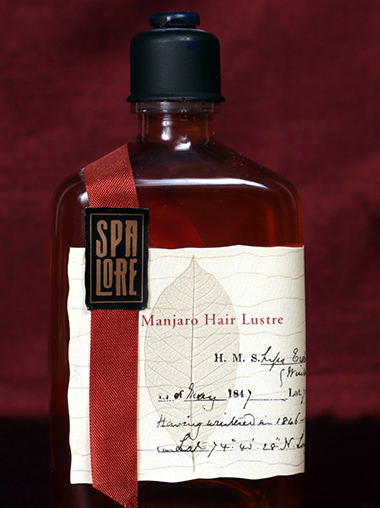 Proprietary package shapes and graphics evoke a sense of heritage and tradition, lending authenticity to the line.